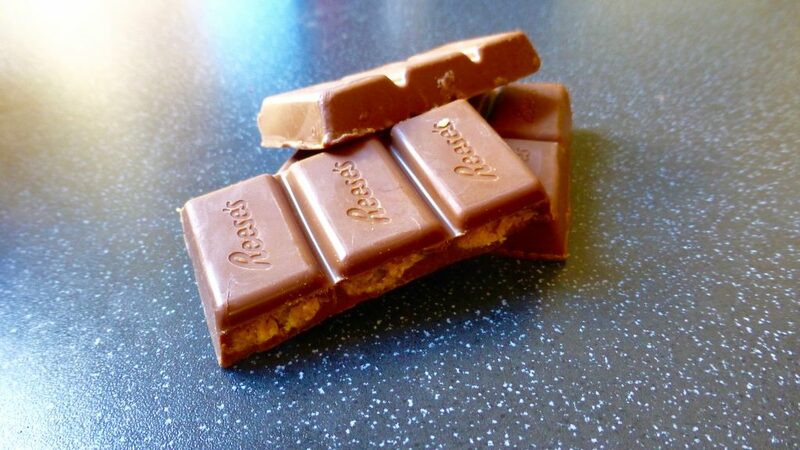 Happy International Chocolate Day! Could this possibly be one of the greatest foodie days of the year, for chocoholics I suspect so. Today’s review is in homage of said international day and is the form of Hershey’s Reese’s Peanut Butter Chocolate. 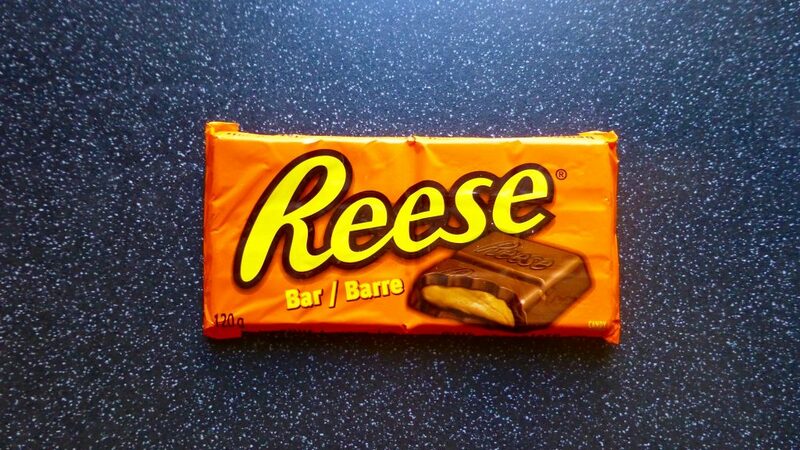 Now this Reese’s bar is from abroad and was part of a delightful foodie gift haul. For whatever reason the packaging is missing the ‘s whereas stamped on the top of the chocolate it includes the ‘s. Slightly strange. 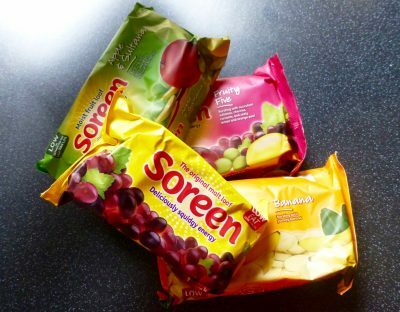 I have seen this bar form floating about but had yet to experience it in all it’s chunky glory. This is quite the chunky bar segmented into rectangular pieces. This did melt quicker than most chocolate bars so I had to pop it in the fridge to mitigate the risk of finding it in a chocolatey puddle. Each rectangle is stuffed with peanut butter and coated in ‘real milk chocolate’. Well that’s good given we don’t want any of that fake stuff. This was far nicer when having not been in the fridge. As with all chocolate it never tastes the same with it in the fridge and frankly I hate all chocolate that is straight out the fridge. Tasting it how it should be tasted the chocolate was indeed of a good quality for a Hershey chocolate. It was smooth, slightly milky and was of a good ratio to the peanut butter filling. The filling was thick with the same texture of the innards of a Reese’s Peanut Butter Cup. The peanut butter comes through and is the dominant flavour, it was just as delicious as a Peanut Butter Cup, and as expected and hoped for it worked perfectly with the chocolate. Yes it was pretty sweet as with all Hershey chocolate and is pretty sickly sweet after a while but heck who cares. The Hershey’s Reese’s Peanut Butter Bar is a pretty decent chocolate bar. In essence it is just a Reese’s Peanut Butter Cup in bar form which I am perfectly happy with.